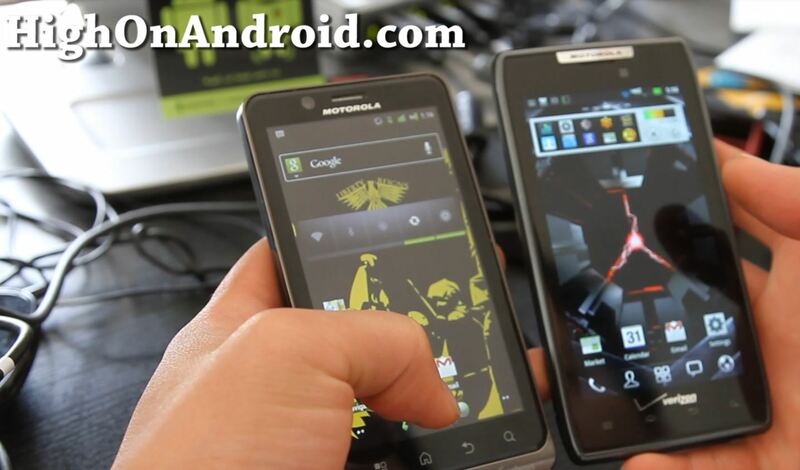 Droid Razr Rooted, Free Wifi Tether, Unrooted, and More! Well, today’s been a hectic day for me as I rooted my Droid Razr using Windows, then go free 4G LTE Wifi Tether, then unroot it, then rooted again using Linux. Do you want the world’s thinnest smartphone with 4G LTE? 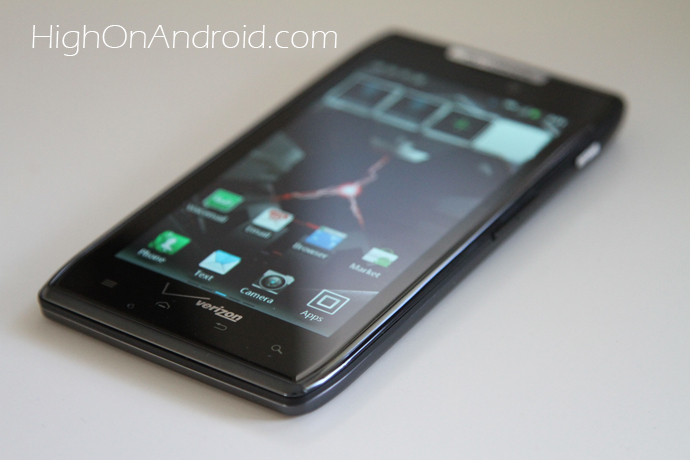 If you answered yes, you might want to check out the Droid Razr review. Guess what arrived via FedEx today? I just received the Droid Razr, a day ahead of launch date. Most of you who have pre-ordered the Droid Razr should have gotten your phone today.